02 Jun A bullish downgrade? 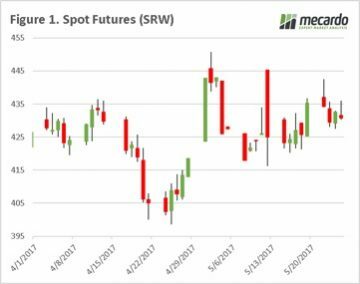 The grain market continues to consolidate over the past week, after the large rise early in the month on the back of the Kansas snow event. There are some small glimmers of hope which are starting to crack through the bearish wall, and lend some support to prices. Firstly, let’s have a look at futures. Late last week we saw a 10¢/bu rise (fig 1), however as we moved through the week half the gains were lost. 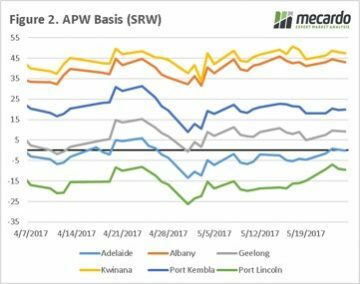 At a local level basis around country moved very little (fig 2), and in the past week there was little grower selling as most farmers are pre-occupied with seeding. All in all, not very exciting in pricing. At the moment, we think that we are close to the floor of the market and downside is quite limited. There are a number of weather woes around the world with the possibility of drought across the parts of the northern plains of the US. 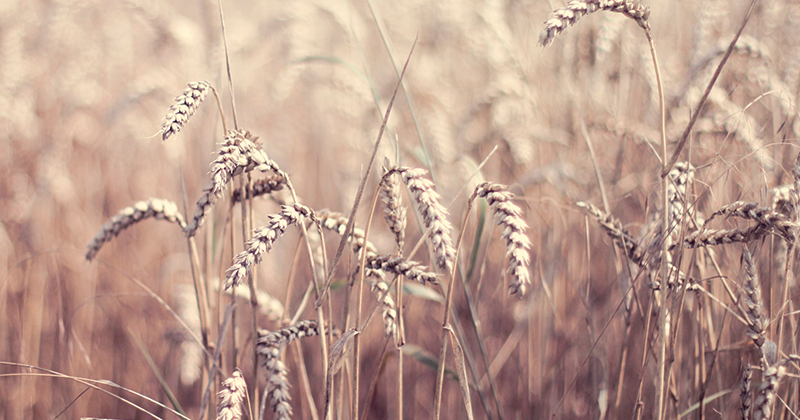 Locally it is increasingly looking like conditions will be dry over the next three months. 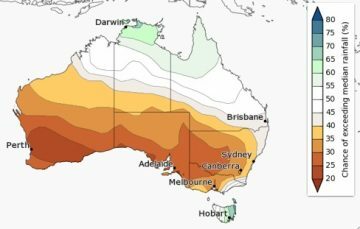 The BOM released their climate outlook summary which points towards a drier SA & WA (see map), which has already been experiencing dry conditions with many dry seeding. After having spoken to a number of farmers and consultants, it seems that the EP is in the worst condition and needs rain soon to get things going. The International Grain Council released their monthly crop forecasts, reducing global end stocks for 2017/18 down 2mmt. This is largely insignificant; however, corn was reduced by 34mmt on the back of increased demand, which will help with sorghum and barley pricing if forecasts are accurate. The main focus for farmers this week will be keeping an eye on the heavens. We are well into the weather market and although global stocks are still exceptionally high there are still the opportunities for spikes in pricing.